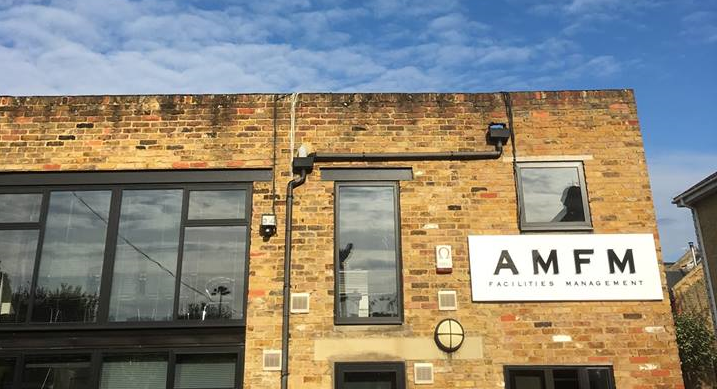 No day is the same at AMFM..
..which makes life interesting. No one client has exactly the same needs but whether we’re fixing a light socket in Aberdeen or providing 70 cleaners for emergency cover in Oxfordshire they all have the same expectation of work being carried out on time, on budget and to the highest specification. Our continued success depends on continuing to be an affordable and dependable service provider and that, in turn, depends on our continuing to recruit only those people for whom the provision of high quality service is a genuine personal goal. If you’re looking for a job then we’re not the right people for you. If you’re looking for a career and a place where your hard work and personal ambition will guarantee progression and an environment where you will have full authority and responsibility then we’re very much the right people for you. We’ll expect your record to date to have as much verifiable indicators of genuine achievement as the company you’d like to join but that needn’t necessarily be in the field of facilities management although experience in service provision generally is likely to be an area you’re familiar with.